The simple fact remains that CreateSpace currently offers a 20% higher royalty than Amazon. To ease the transition, it will adjust your Amazon royalty rates for six months effective November 1, 2017 through April 30, 2018, to reflect the average royalty rate you earned across all paperback sales of your title through both the CreateSpace eStore and Amazon sales channels (which includes Amazon.com and Amazon Europe) over the last year. For example, if half of your sales for a paperback title were through the CreateSpace eStore, for which you earned an 80% royalty rate, and the other half was through Amazon sales channels, for which you earned a 60% royalty rate, your new royalty rate for sales of that title during this six-month period will be 70%. After April 30, 2018, your royalty rate will revert to the standard Amazon 60% rate. However, the fact also remains that most authors sell very few books, if any, through their CreateSpace eStores. So, chances are you will be unaffected by this change. It’s telling that, out of my 16 titles, only one is affected; my Greek translation of the Tao Te Ching, since I send people to CS from my taoteching.gr website. 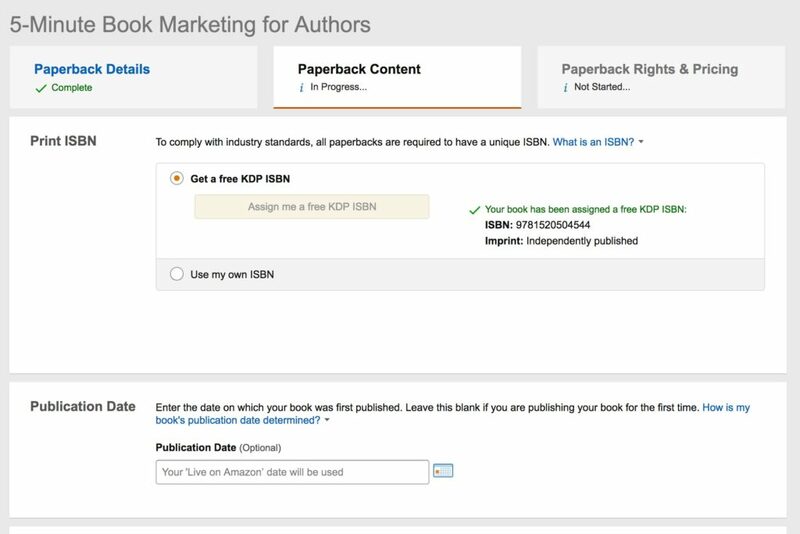 Since February, Amazon has been offering the choice of publishing the print edition of your book through KDP Print. Whenever you create or update a KDP title, you are reminded of this, ensuring that a lot of books will have been published through the new process by now. Amazon advertises the fact that KDP Print enables you to receive consolidated royalty payments for paperback and eBook sales. You can view combined reports and manage your print and eBook publishing from one website. I see the two pieces of news as connected. KDP Print now seems poised to take off, leaving CS on the ground. As author Diane Tibert said in an April post, “I suspect that once KDP Print has enough users… authors will be forced to have their paperbacks in KDP Print and CreateSpace will be gone.” Her words now sound prescient. First, I love CreateSpace’s support about as much as I dread dealing with Amazon’s one. CS staff is friendly, knowledgeable, and a single phone call is usually all it takes to fix any problems. Second, I love the process of creating a print edition in CreateSpace and the control it gives you. KDP Print removes all the “pesky” choices you have to make. If an author publishes an eBook and then is offered the feature to publish a print copy, all they have to do is accept it. They don’t have to make a professional PDF to publish the paperback. KDP Print will attempt to make a presentable copy from the formatted eBook. So, you’re left with very little control overall. Related to the above, authors cannot order proofs of their books. The book goes on sale before you have had a chance to review the final product. Next, for some bizarre reason, books printed through KDP Print are not available for sale on amazon.ca–Amazon’s Canadian arm. Last and most important: CreateSpace allows you, the author, to order copies of your book at cost. These are particularly useful if you have a book signing or wish to organize a local event. KDP Print doesn’t offer this; you have to buy your books at the same price as everyone else. In a Comparison Chart mentioned in Diane’s post, you can see a comparison between CreateSpace and KDP Print that shows which can do what. CreateSpace can do everything, but KDP can do only 3 of the 7. So, when I heard the news, I immediately had to wonder: will how long before CreateSpace is absorbed into Amazon and stops offering its services altogether? Only time will tell. Chris left me a kind comment, which I’m sharing here as I think it’s worth reading. I’m not yet worried about CreateSpace and KDP print possible merging. Obviously, I have an action plan, just in case. But I don’t expect it to come too soon or to be a big problem. For one, CreateSpace is still huge compared to KDP print. Millions of print books have been published through KDP. It will take KDP print much time to compare with that, and most of the top-selling print books are still at CreateSpace. For another, if the transition does happen, Amazon will likely keep indie authors content. Look at changes that occurred over at KDP—including preorders, advertising on AMS, improved reporting, improved preview options, new publishing tools, revised structure for Kindle Unlimited (remember that famous 10% mark? )— through the years. This shows that Amazon does listen to authors’ requests. Amazon is customer service oriented. I think that’s exactly what happened here. Customers and authors both complained about CreateSpace’s eStore. It’s an unknown site, unsearchable, doesn’t offer Prime, doesn’t help with Amazon sales ranks, etc. Amazon offered a simple solution. For 99.99% of authors, it’s better this way: Few were getting sales at their eStore, and for those who were linking to their eStore, customers were walking away because they had to sign up for a new account and pay for shipping. If instead authors had linked to Amazon, most would have closed more sales. For the few did earn significant eStore sales, they could publish a special edition with Lulu and sell copies from Lulu’s storefront, while keeping everything else through CreateSpace. I’m still happy to recommend CreateSpace. You can’t buy your books through CreateSpace’s eStore. You will be able to buy them just fine on Amazon. So, no worries there; you can still publish through CS. I don’t mind too much if the Createspace store goes away as I don’t sell that many print books. But getting them at cost for book signings is huge. Yikes. What really would concern me is not being able to create my print books on Createspace. I love the control and all the little extras/personalizations I can add that I can’t do with Kindle! Ack! Couldn’t agree more! The other thing I’m considering is ordering from small presses. They can probably do batches of a couple of hundred copies, although I have no idea how their quality might compare to CS. When my ex-publisher used a small press their minimum was 100 or there was a set-up fee. Personally, I thought their quality on par with Createspace. 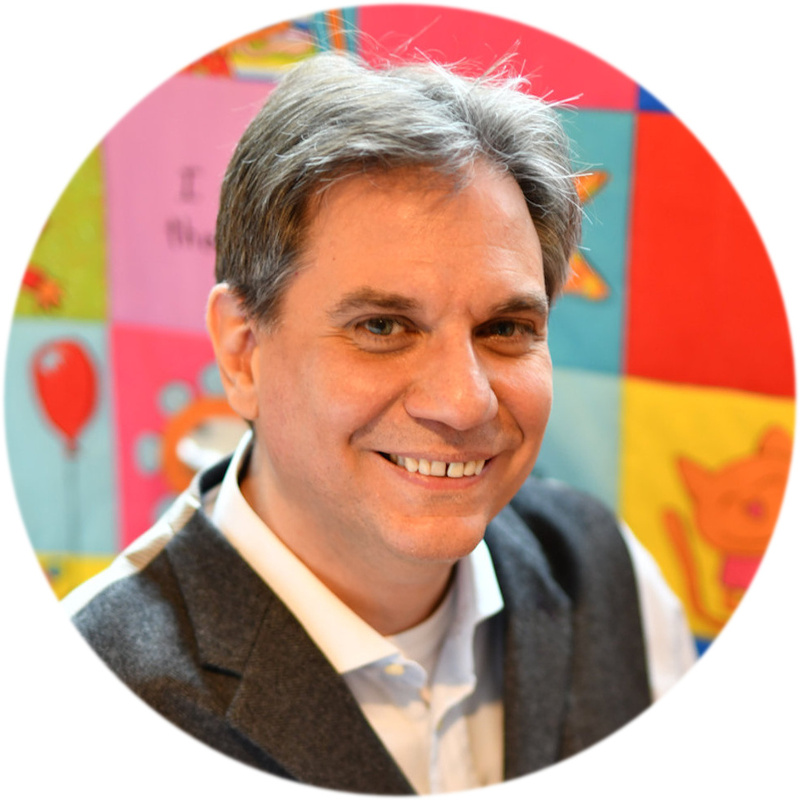 The biggest challenge I had was that if I wanted to fix anything… another 100 books! And out here in the boonies, 100 books is a lot to unload. 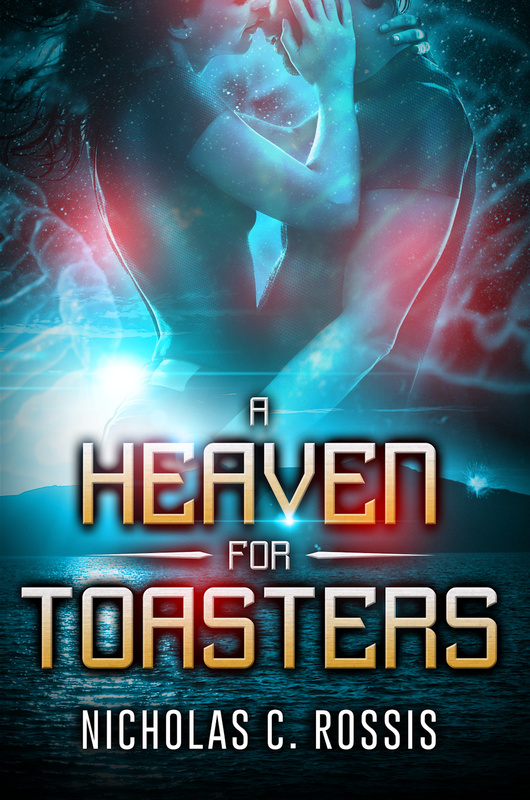 I really hope that Amazon doesn’t shut down Createspace. I’m sure that CS will be happy to answer the $100-threshold question (I suspect they’ll carry the balance over to Amazon and you’ll get your money the following month, along with the rest of your royalties). As for the rest of your questions, perhaps Amazon will fix these issues, given time. Thanks for sharing the news. And, congrats on your new job as editor in chief AFP! Why is Amazon taking over the world? Just curious. Was there a memo I missed? You didn’t get the memo? Huh! Like you and many others, when KDP introduced their Print option, I began counting CreateSpace’s days, and this seems like another nail in that coffin. What it will mean for me is that both CreateSpace and KDP Print will lose my business, as I prefer to maintain control over the print production process (layout, design, etc), so I’ll be looking at other options for print production and distribution to Amazon. You’re not the only one. Most people will be driven to Ingram Sparks, it seems. I’m certainly going to be looking that way myself. As someone who is getting ready for that first novel in print, all I can say is “Well Poop!” Hopefully some of those lost services will be offered by the time I’m ready. Thank you, Nicholas, for sharing this information. The primary reason I used CreateSpace is to get author copies and I had issues downloading the PDF file at KDP. Thank goodness, my book is downloaded at IngramSpark. Interestingly, Amazon actually ordered some of my books at Ingram instead of printing at CreateSpace to ship to customers because I offered a 55% discount at Ingram for Booksellers. Amazon might shoot themselves in the foot if they lose sight of the needs of independent authors. Authors need to unite and be heard, if possible, on the issue of author copies. It is absolutely unacceptable to have to purchase one’s own product at retail! A class action lawsuit might be in order. Anyone with legal expertise want to weigh in on this issue? Thanks, Nicholas, for clarifying what’s happening. Do I understand this correct, if you have a book currently on CS, after April 2018 it will only be on sale with KDP (Amazon)? And if you also belong to KDP Select, you don’t have the option of selling it anywhere else, correct? I understand the objective of maximizing revenue, but it would be nice if we were notified prior to giving us no choice. Well….like you said, perhaps they will introduce more author benefits later. Onc can hope. This does not make me happy at all. When I launch a new title I order print copies in bulk. That is actually when I earn back much of the costs incurred in publishing. If that perk is gone there is little incentive for me to have a print version – and that means little incentive to write at all as it will be a losing venture. Sigh… KDP Print says that further services will be added in the future. Maybe this will be among them, especially if a lot of people demand it. Otherwise, it might be time to check out Ingram Sparks or other similar services. I saw this trend ever since Amazon launched their KDP Print. Sigh. Same here. Even so, the news of CS discontinuing their eStore gave me the chills. Wow, I didn’t realize this about KDP print, that’s a bit disheartening, especially when it comes to ordering author copies. KDP Print does say that further services will be available in the future, so perhaps this will be among them.